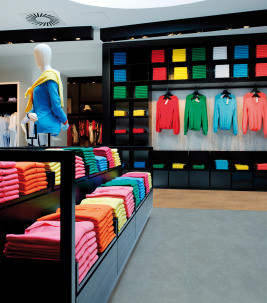 A shoppers experience in any retail environment is about more than just the products you can buy. 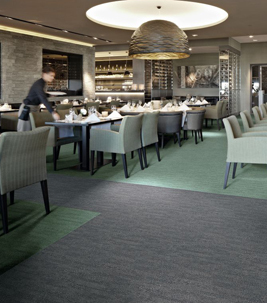 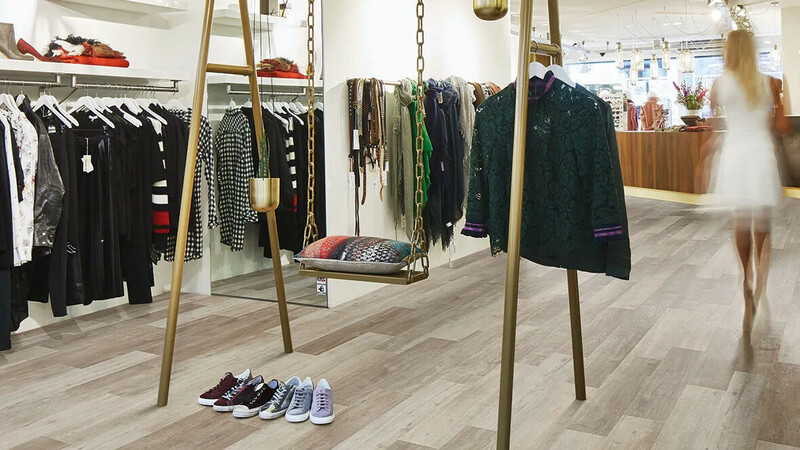 From the first impression as they enter, to the ease of navigation, Forbo's portfolio of products makes it easy to select the perfect flooring to set the tone in your store. 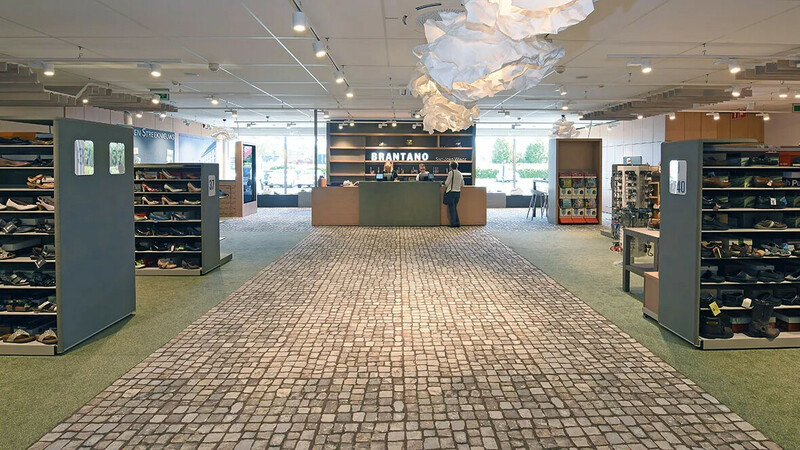 With the rise of internet shopping retailers must, now more than ever, create a unique atmosphere in their stores that will encourage customers to spend. 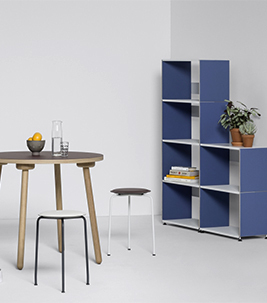 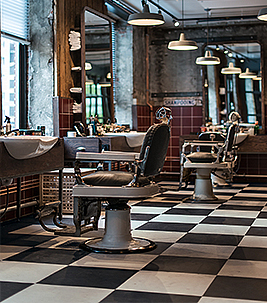 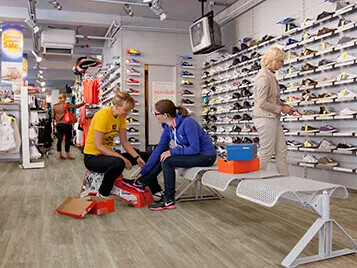 Take the hassle out of shop fit-outs by dealing with one supplier for all your flooring needs. 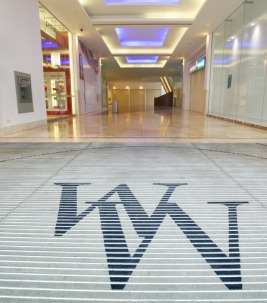 From the entrance of the store and beyond. 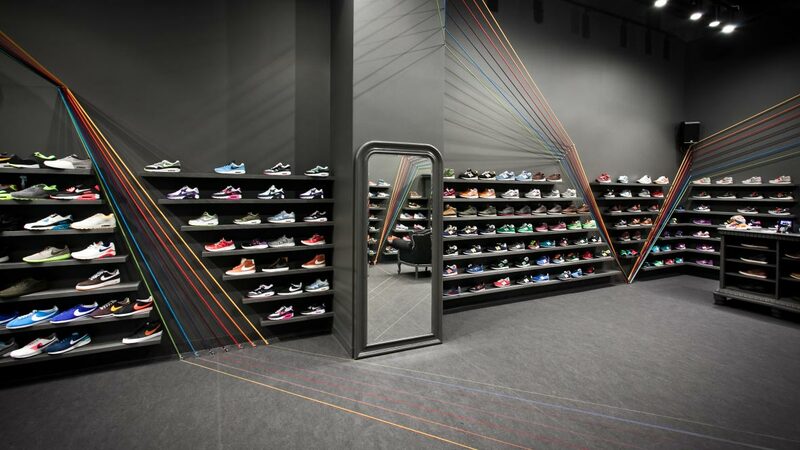 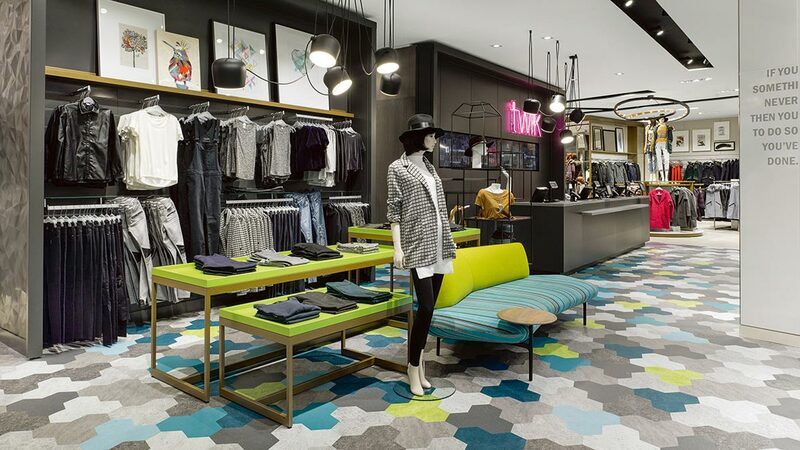 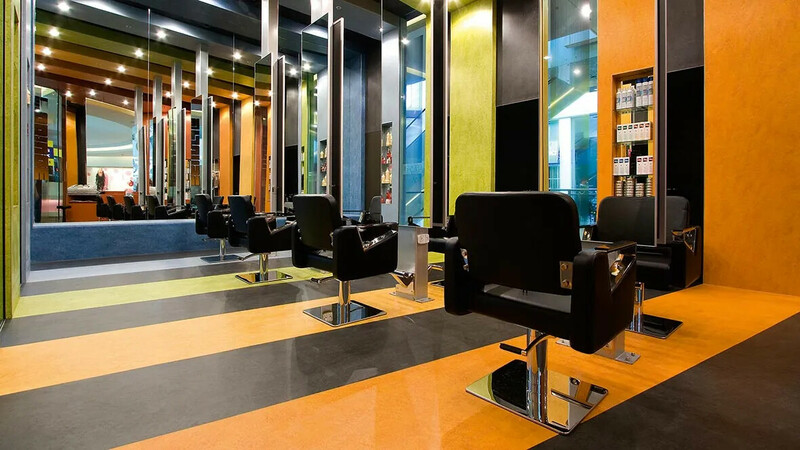 Forbo Flooring has a floor covering that will suit each area of a retail environment perfectly.